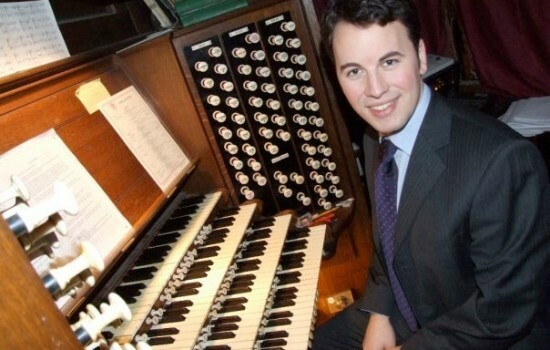 David Pipe is Director of the Organists’ Training Programme and Cathedral Organist in the Diocese of Leeds. 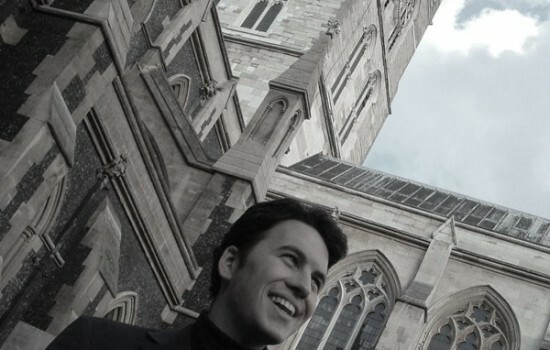 As well as being a sought-after teacher, David is much in demand as organ soloist, accompanist and conductor. 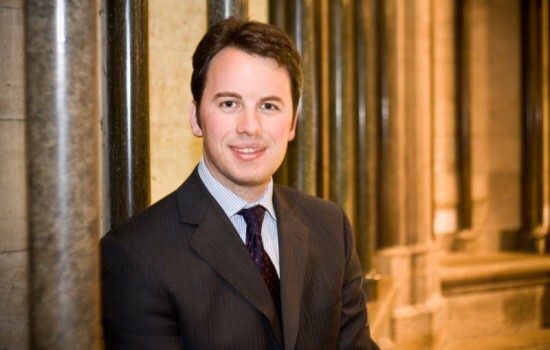 Click here for David's profile.